As many know, Arctic Cat is no longer selling their famous off road vehicles as they were bought out by Textron Offroad. 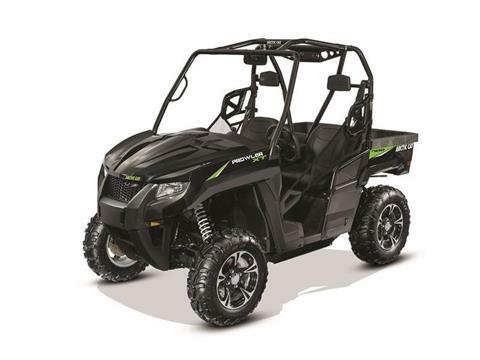 Fortunately, we have some Arctic Cat side by side utility vehicles remaining in-stock for you to purchase at a great price. Don’t delay! Our Arctic Cat inventory won’t last long. While you’re here, check out all of the manufacture models we carry as well as all of our in-stock new motorsports vehicles for sale and used powersports vehicles for sale.